Superyacht Events of 2017 – as this year is coming to an end, it is a perfect time to share our thoughts on two most prestigious marine events on the European continent. MYS is most certainly one of the most important events in the industry calendar. 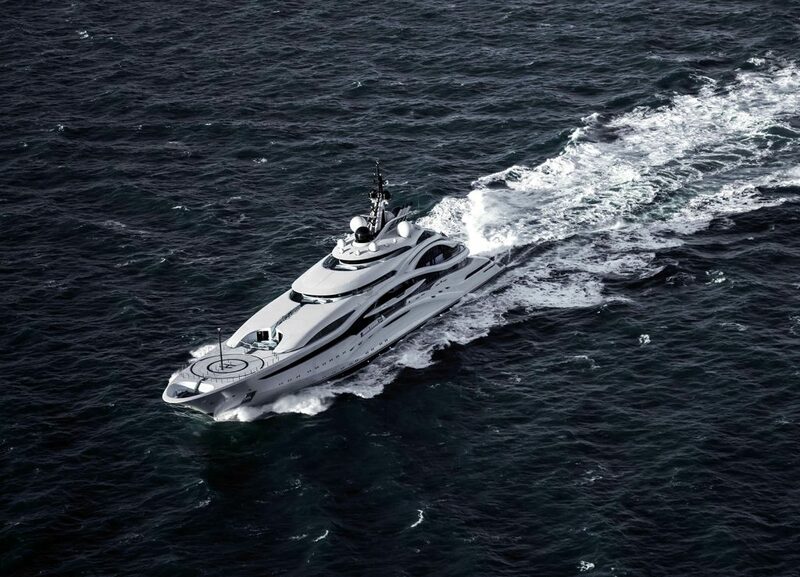 This year you could experience the most extraordinary fleet with yachts averaging around 49 metres (160 feet) in length with 50% of them being under two years old. 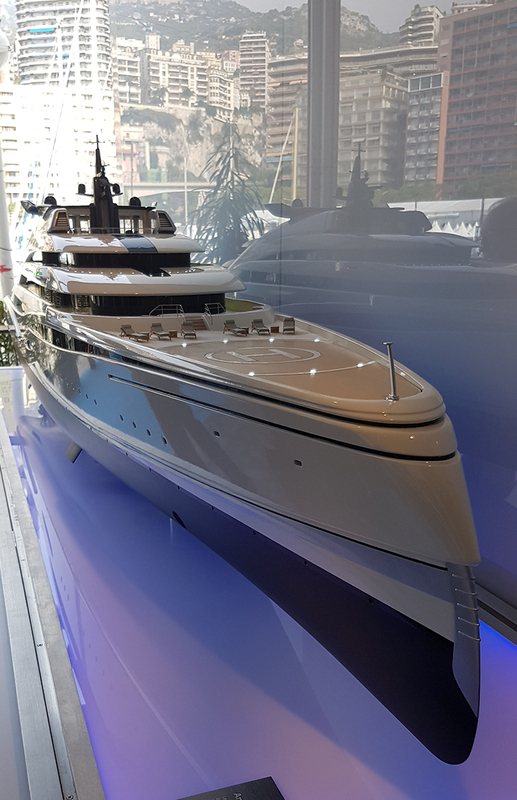 A new addition to this year’s event was the Tenders & Toys extension on Quai Antoine, where some of the latest deluxe ‘water toys’ and luxury personal crafts were on display. Another area growing in popularity was the Car Deck, presented once again this year. Bespoke car manufacturers such as Lamborghini, Jaguar (pictured) and the like, showcased their most luxurious models for a real-time experience for clients and enthusiasts to enjoy. 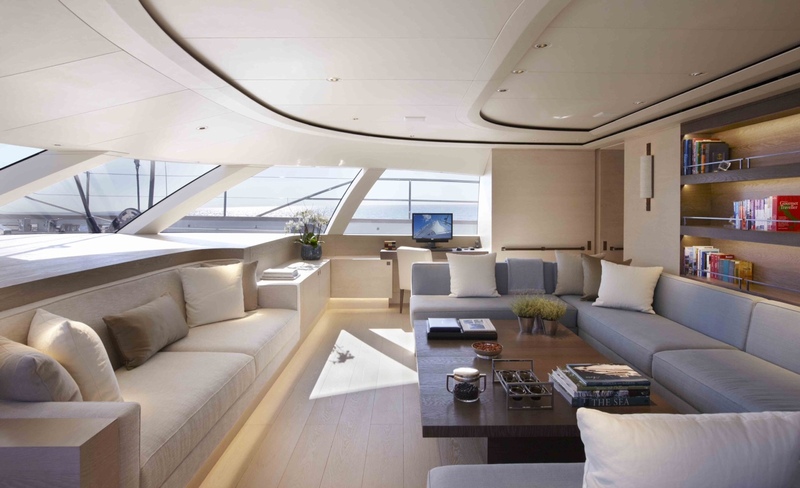 This year we also had a pleasure to partner with Marine Leather, a leading Italian leather brand, whilst lighting their stand at Decorex in London and at the MYS in Monaco. 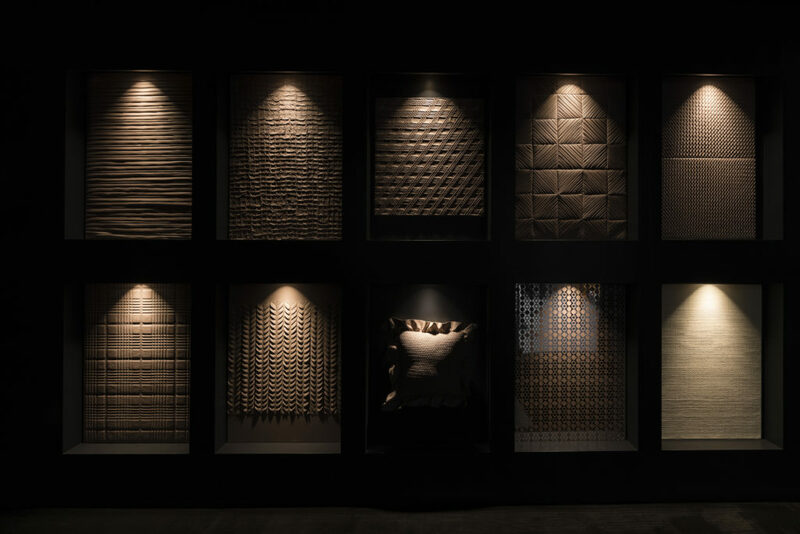 More information about our collaboration with Marine Leather can be found is covered in the Decorex Highlights article, here. 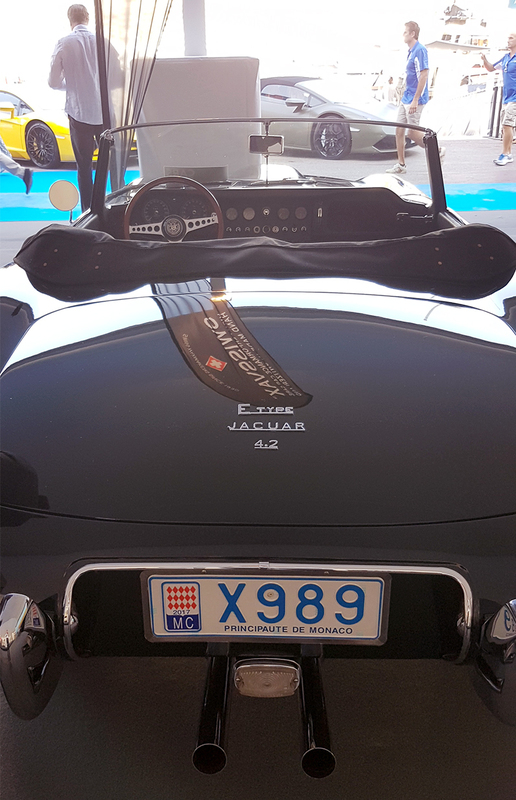 The Monaco show was definitely the place to be if you wanted to meet the ‘who’s who’ of the industry. For a throwback to last year’s superyacht events, read about the Monaco Yacht Show 2016. Another prestigious event attended by our marine and lighting design teams this year is The Superyacht Forum in Amsterdam. 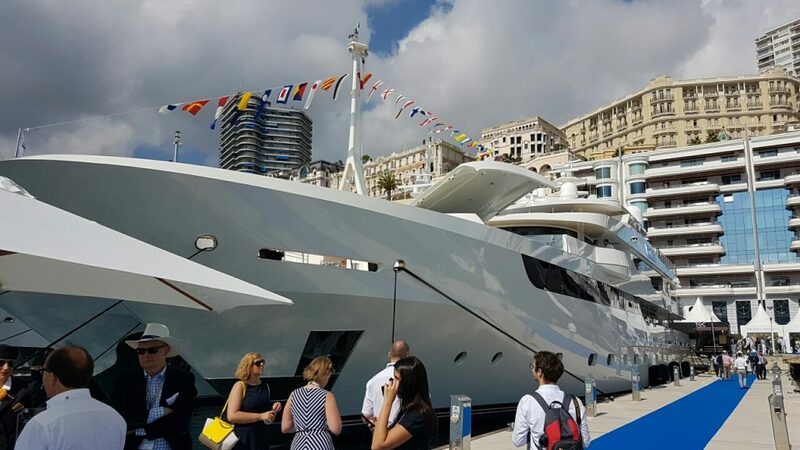 This prestigious superyacht event attracts approximately 800 of the industry’s top buyers and decision-makers, who gathered to join the discussion about the future of the marine industry and learn about new technology innovations. 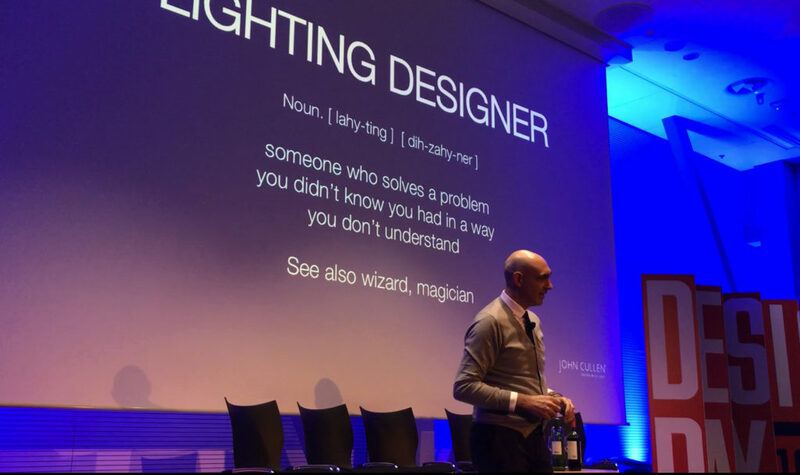 One of the think-tank session presented by Claudio Zimarino, our marine expert, focused specifically on the consequences of choosing a bad lighting scheme as well as explaining how a luxury lighting scheme and high end products can add a real value to your interiors. For more updates, visit our Marine News news page.